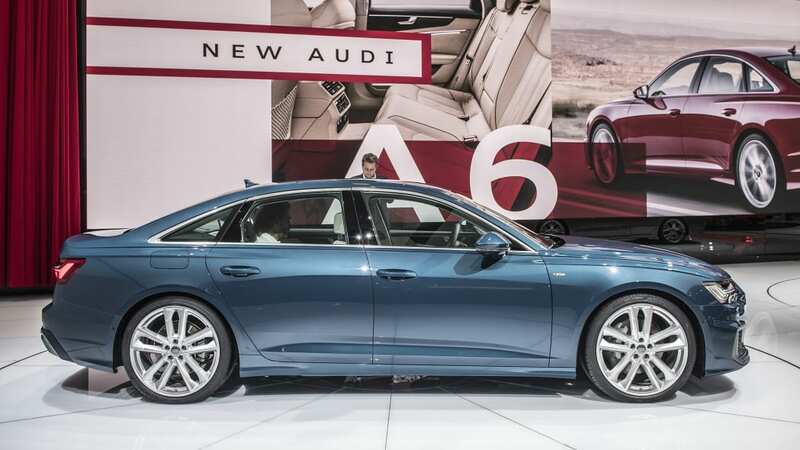 The current A6 was getting a bit dated. 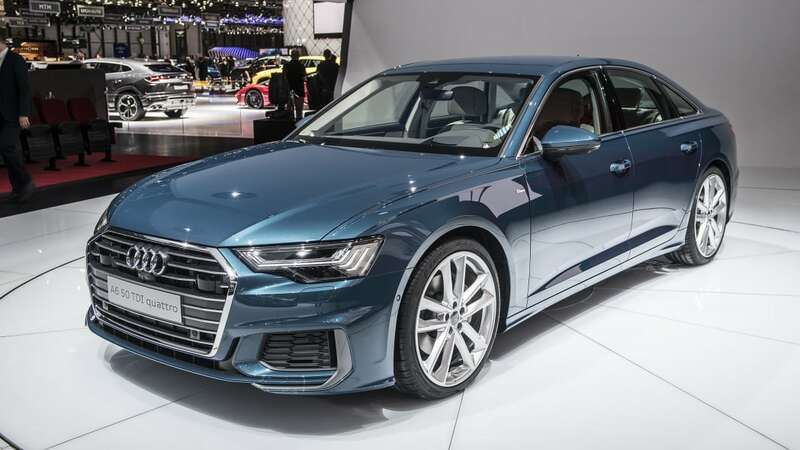 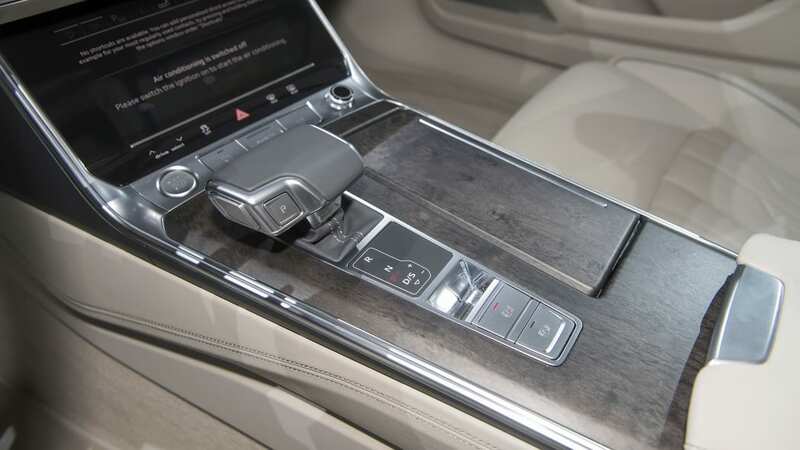 After seven years since the A6's last redesign, the curtain has been pulled back on the new 2019 Audi A6 sedan at the 2018 Geneva Motor Show. 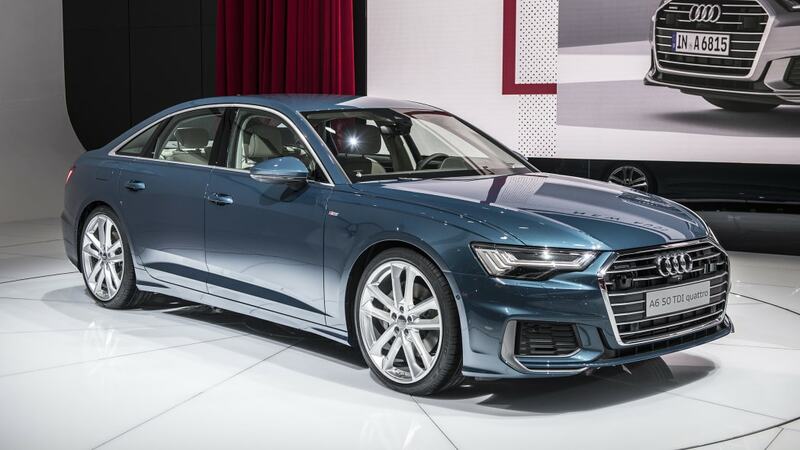 The midsize model slots in between the A4 and the recently renewed A8, drawing more than a little influence from both models. 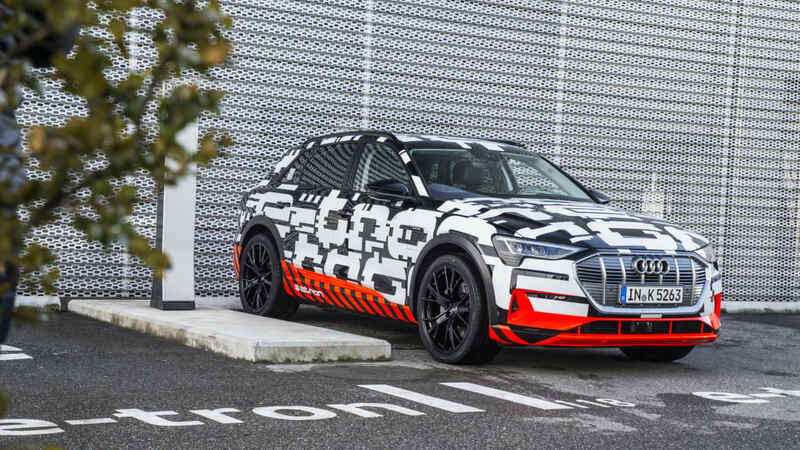 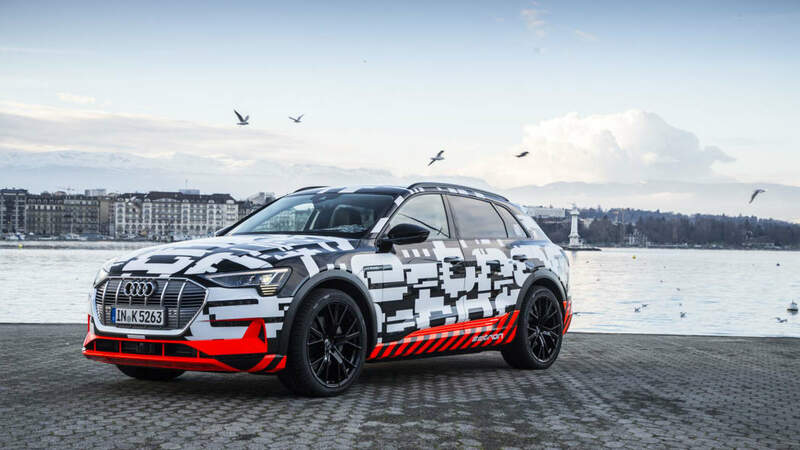 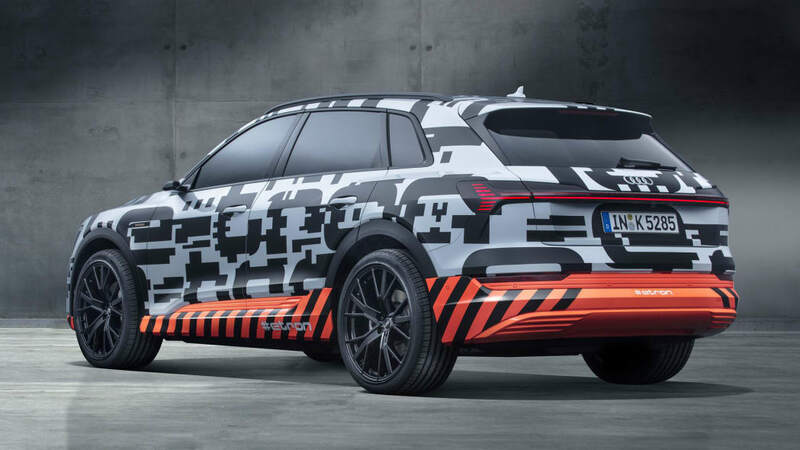 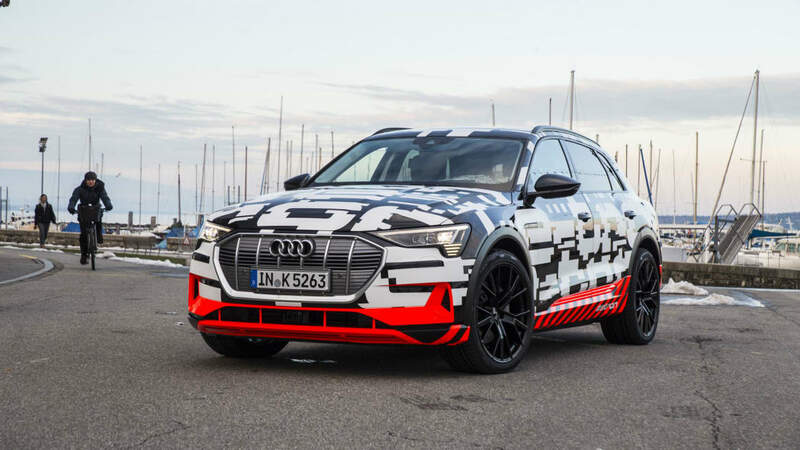 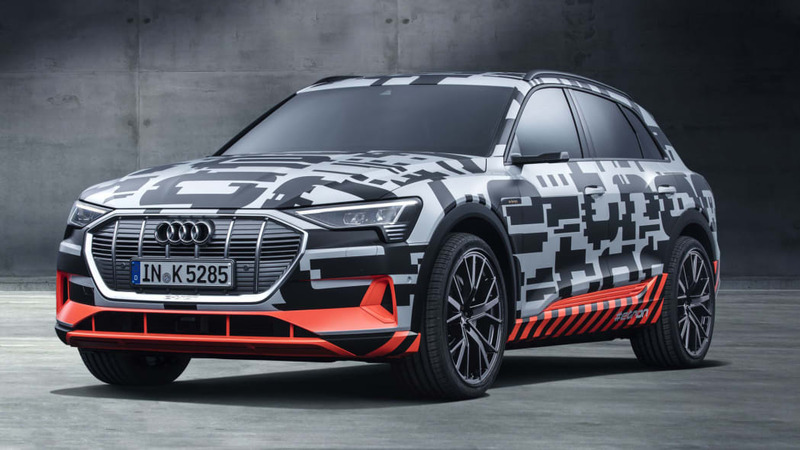 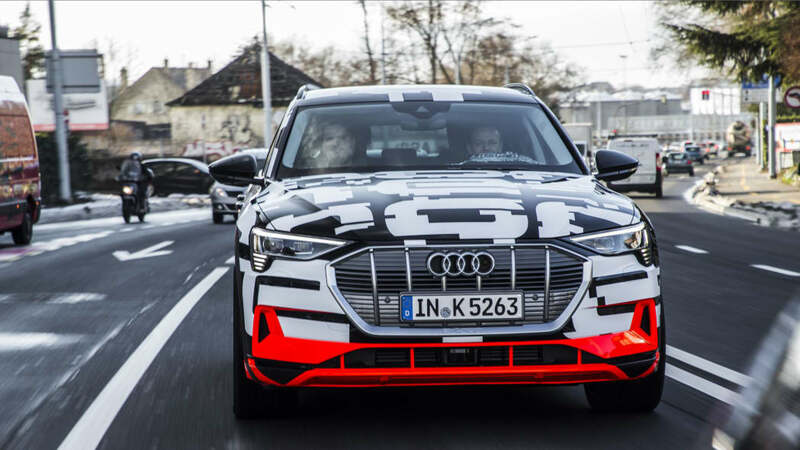 Alongside the A6, Audi showed off the new E-Tron Prototype all-electric crossover. 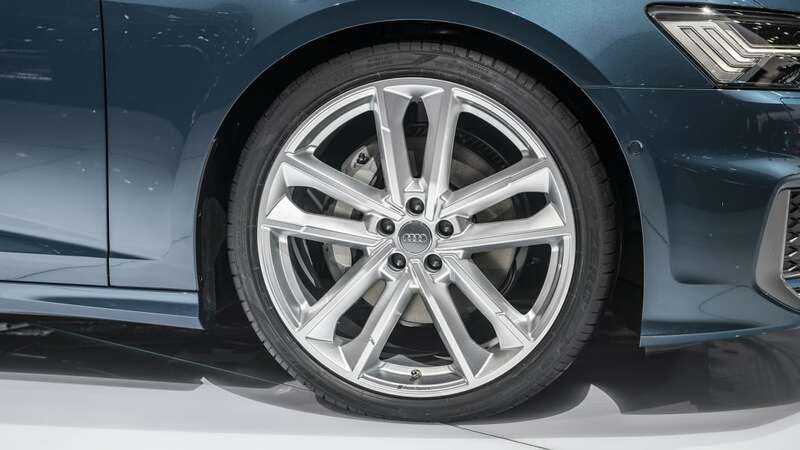 The full reveal for the latter will take place this August. 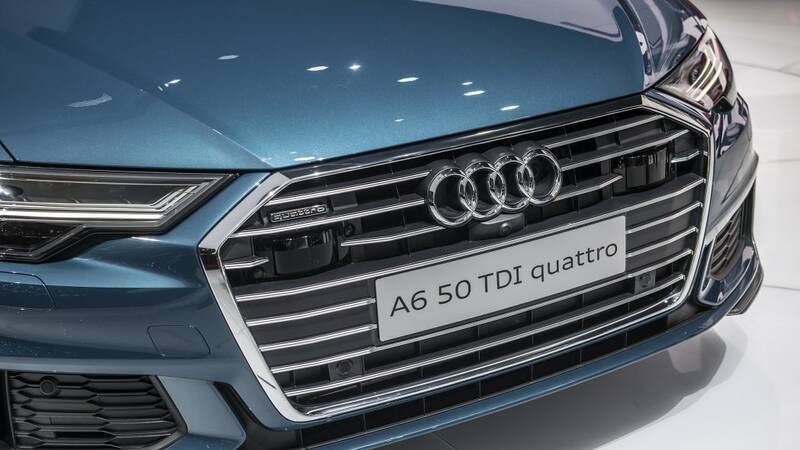 While still quite good, the outgoing A6 was growing a bit long in the tooth, especially compared to rivals like the Mercedes-Benz E-Class and BMW 5 Series. 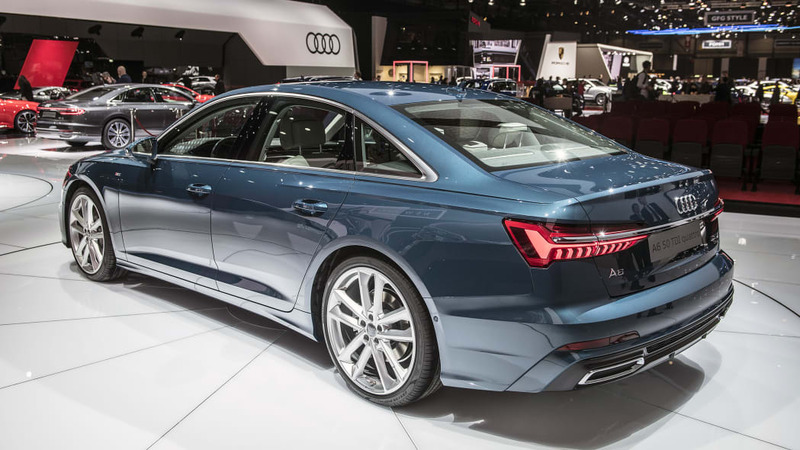 The new model draws heavily from the design language we've recently seen on the A8 and A7 sportback. 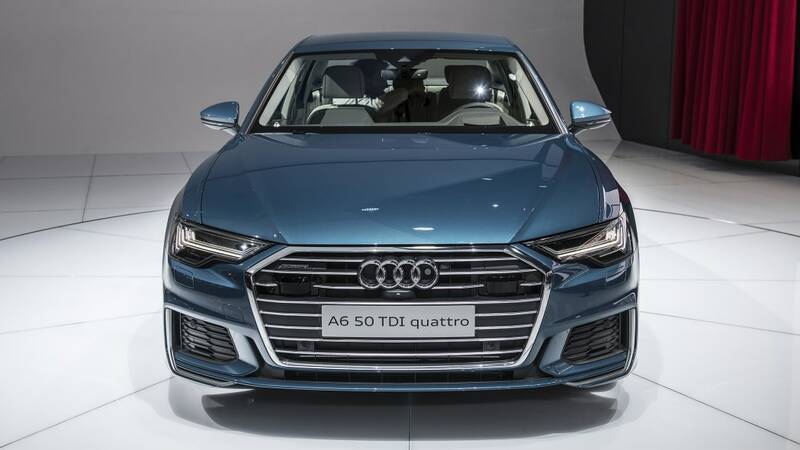 The grille grows in both width and height, taking up a good portion of the car's fascia. 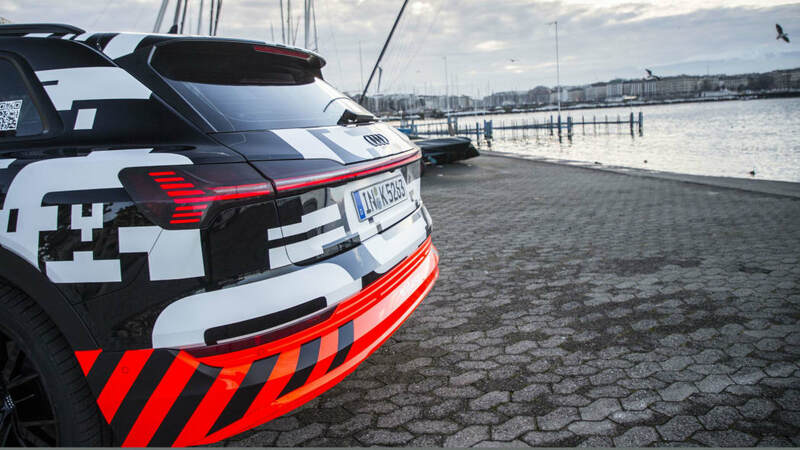 Out back, the stylish tail lights extend the width of the car and pack a number of LED elements. 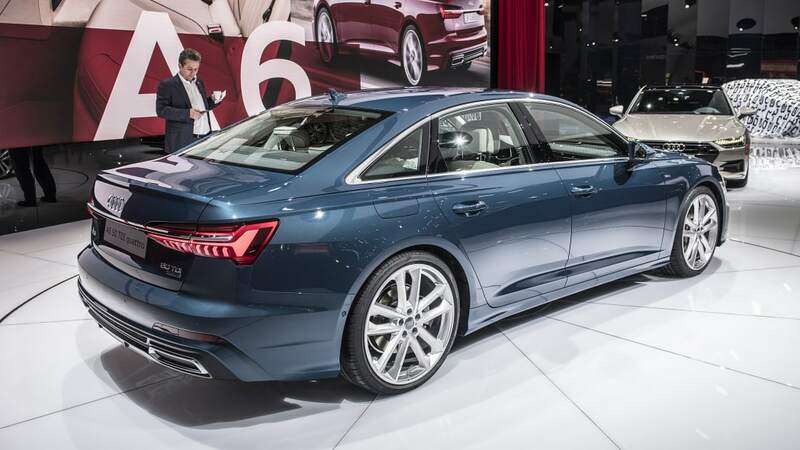 For Europe, the A6 will launch with Audi's now familiar 3.0-liter single turbocharged V6 making 340 horsepower. 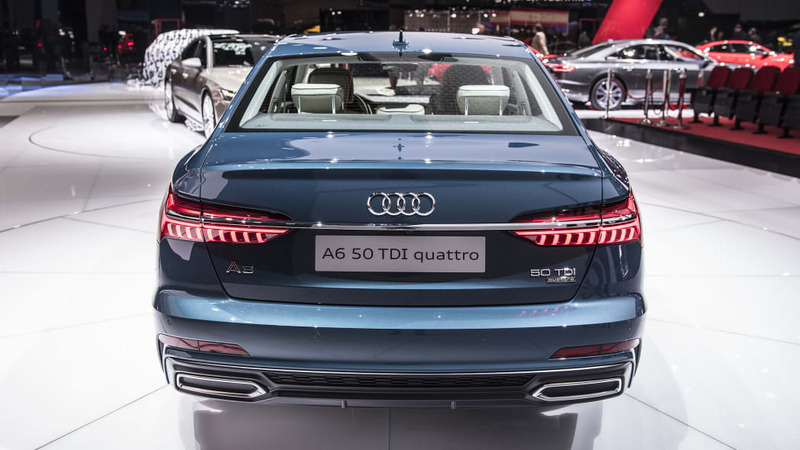 Europe will also get a diesel, though don't expect it to make it over to the States. 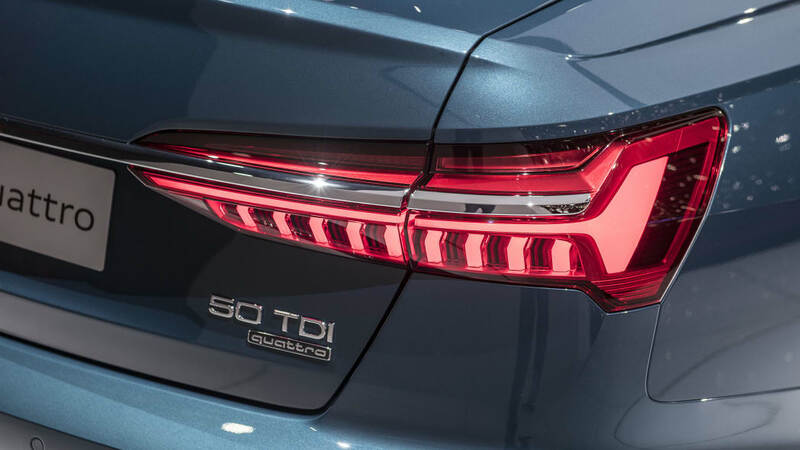 Both engines come with a 48-volt mild-hybrid system. 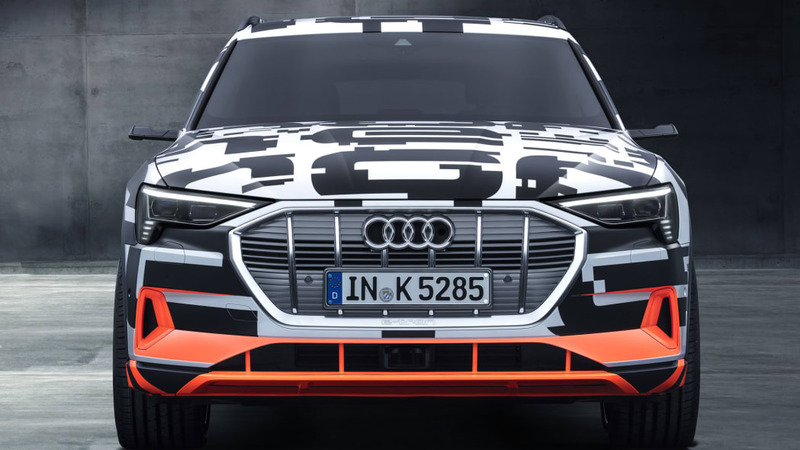 Look for a 2.0-liter turbo inline-four to follow sometime soon. 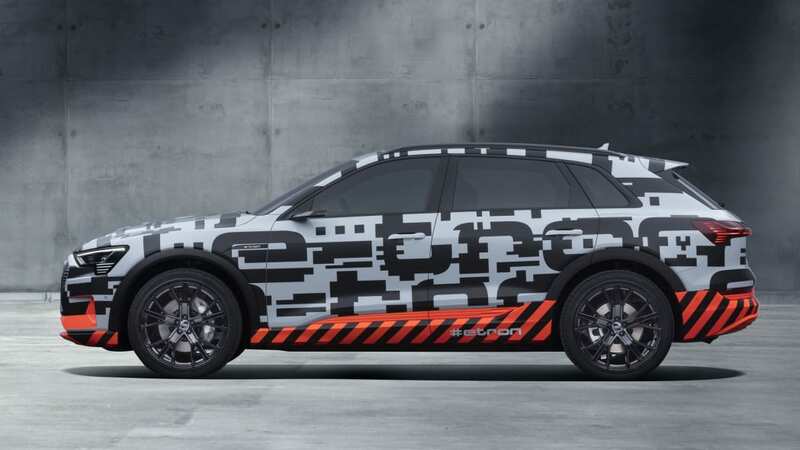 The E-Tron Prototype is a fully functional vehicle. 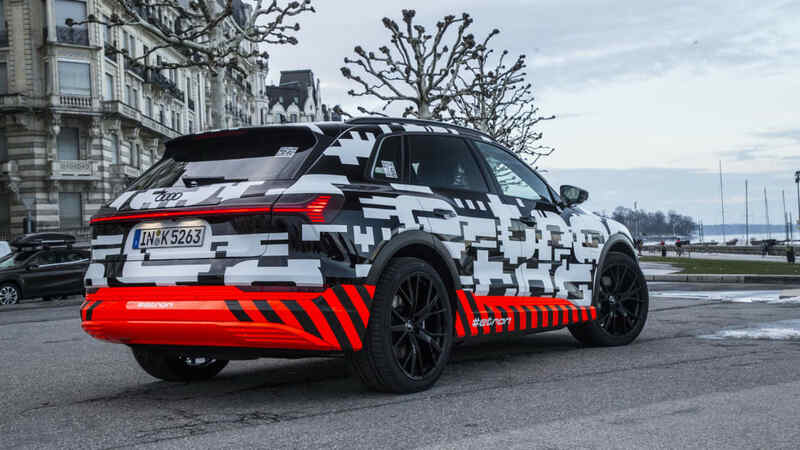 In fact, there are a number of them running around the streets of Geneva, all wrapped in a special black, white and orange camouflage. 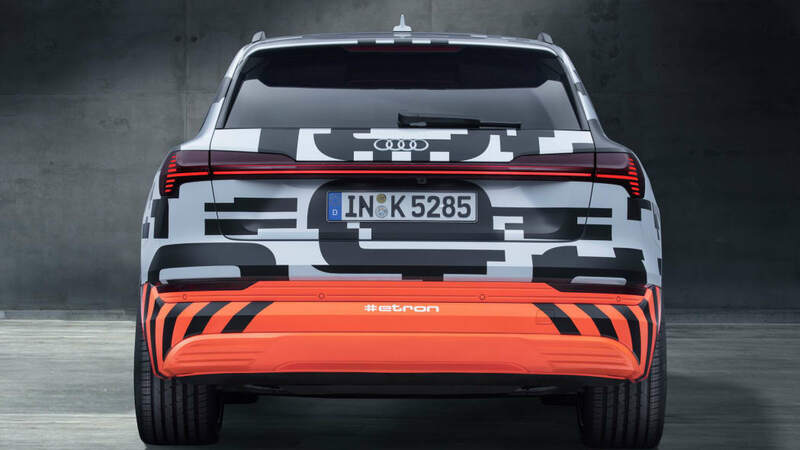 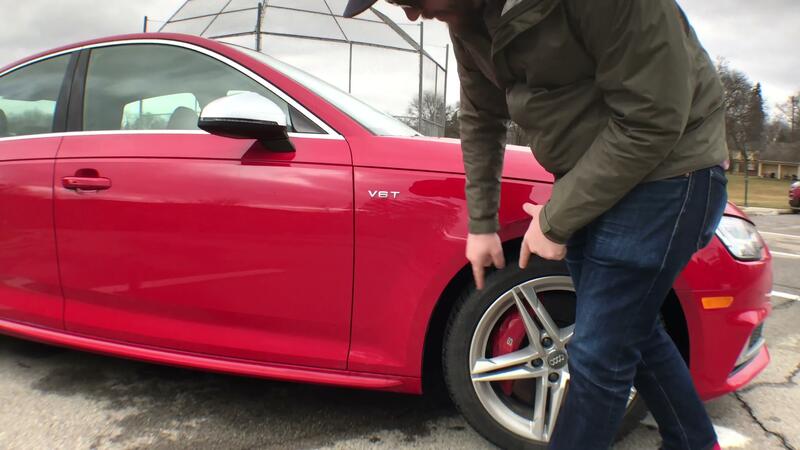 It looks to be about the size of an Audi Q5. 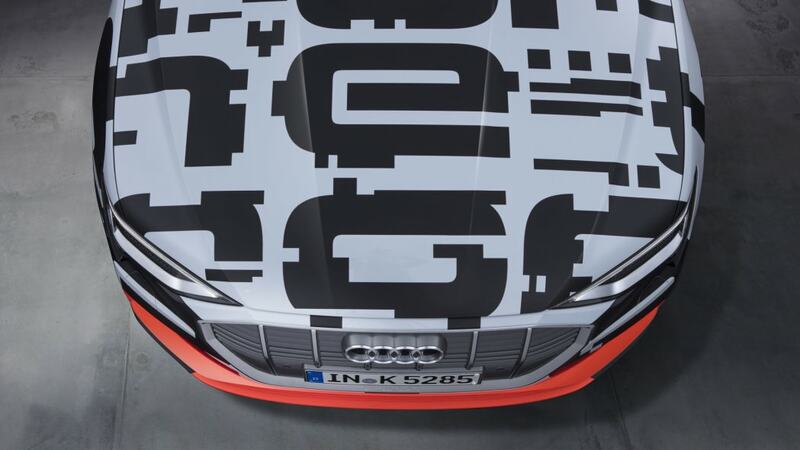 Further details are still hidden, but look for more news later this summer.